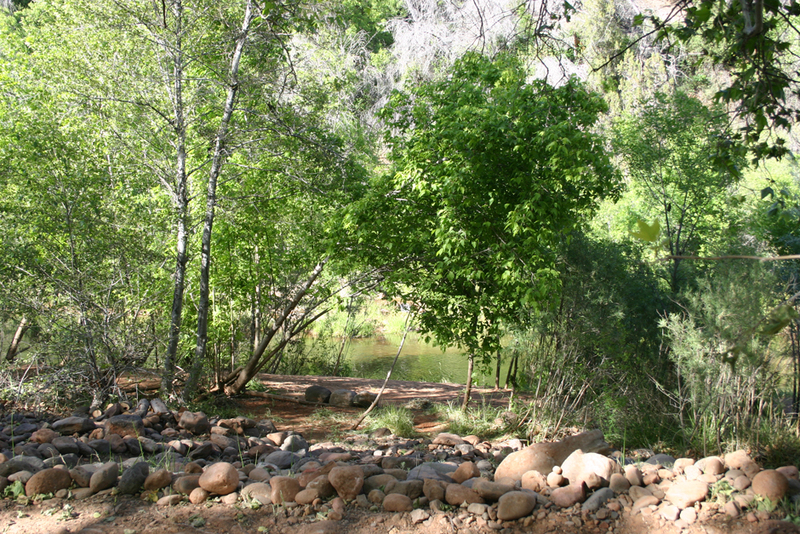 Set along a ¾ mile stretch of Oak Creek just minutes from Sedona, Lo Lo Mai offers beautiful natural tent sites, many by the creek in the shade of ancient cottonwoods and soaring sycamores. Each site has a fire ring and picnic table, and charcoal grills can be borrowed at no cost from the store. 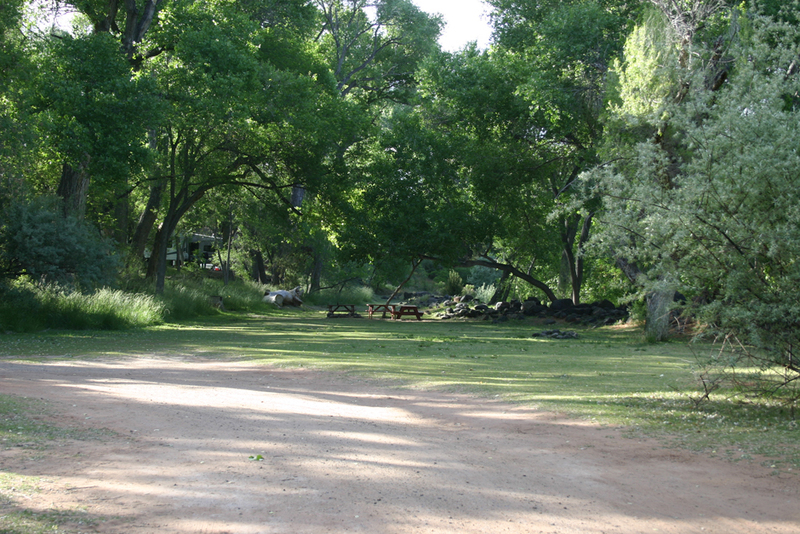 The natural beauty of the park and access to the creek are unparalleled. Tenting at Lo Lo Mai Springs offers the best of both worlds; natural beauty and convenience. We can accommodate individual tenters, families and groups. Reservations are required and can be made by calling (928) 634-4700 daily from 9:00AM-5:00PM.